a foodies heaven & street food sensation! 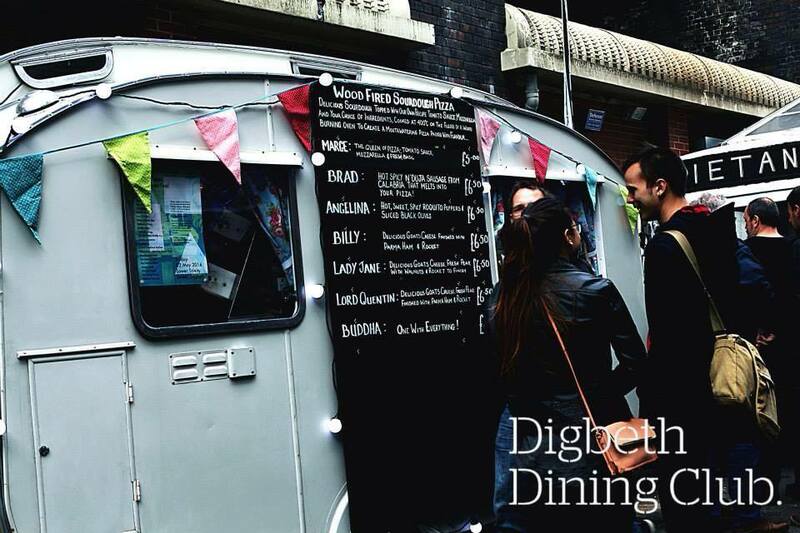 Digbeth Dining Club has won Best Street Food Event in the UK two years in a row, that says it all really doesn’t it! DDC happen’s every Friday night from 5.30pm onwards, and every week there is a collection of 5 different street food vendors. 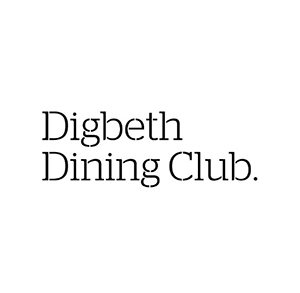 Over the last four years, Street Food has grown in popularity across London and it’s so great that Jack and the team at DDC have managed to bring something like this to Birmingham. I think I’m going to buy something from each vendor because they are all amazing! 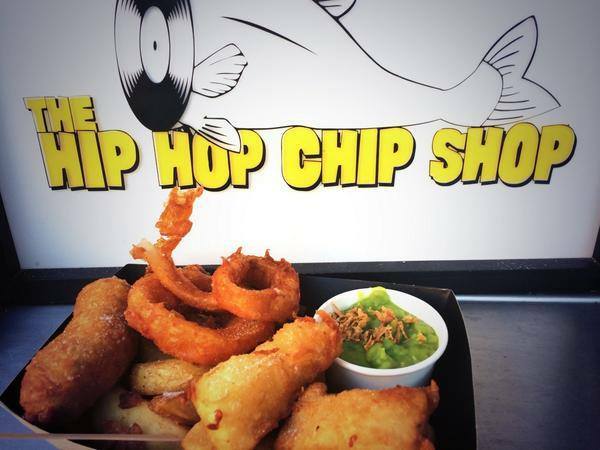 Up this week are The Original Patty Men, Hip Hop Chip Shop, Canoodle, Hungry Toad & Platinum Pancakes. I have high expectations for this week’s vendors! We’ve got award winning burgers, incredible fish and chips, stunning pan Asian cuisine, brilliant Mexican street food & naughty but nice pancakes! I cannot wait to dive in and indulge on some amazing food, I feel naughty doing so but hey! I’m allowed a cheat meal occasionally, aren’t I?! In all seriousness, if you’re looking for a casual night out with your friends, a couple of beers and some great food I would highly recommend that you go to DDC. With a DJ playing in the background, it has got the best atmosphere if you’re looking to wind down after a long week at work. This entry was posted in Lifestyle and tagged award winning food, Canoodle, cheat meal, digbeth dining club, foodie, gourmet food, Hip Hop Chip Shop, Hungry Toad, indulging, naughty treat, Original Patty Men, Platinum Pancakes, spectacular goat, Street Food, street food event, treat. Bookmark the permalink.